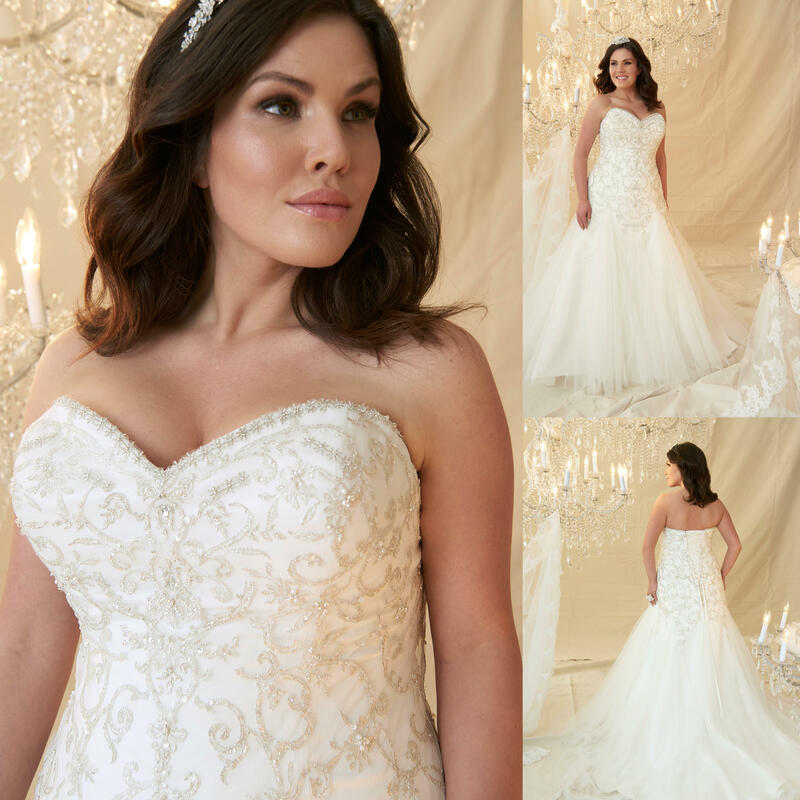 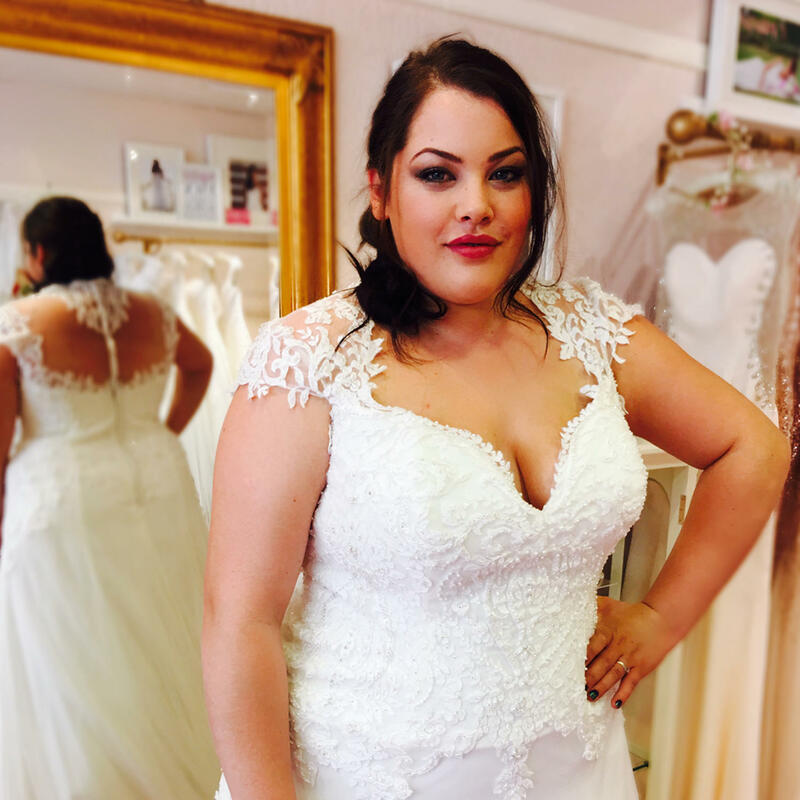 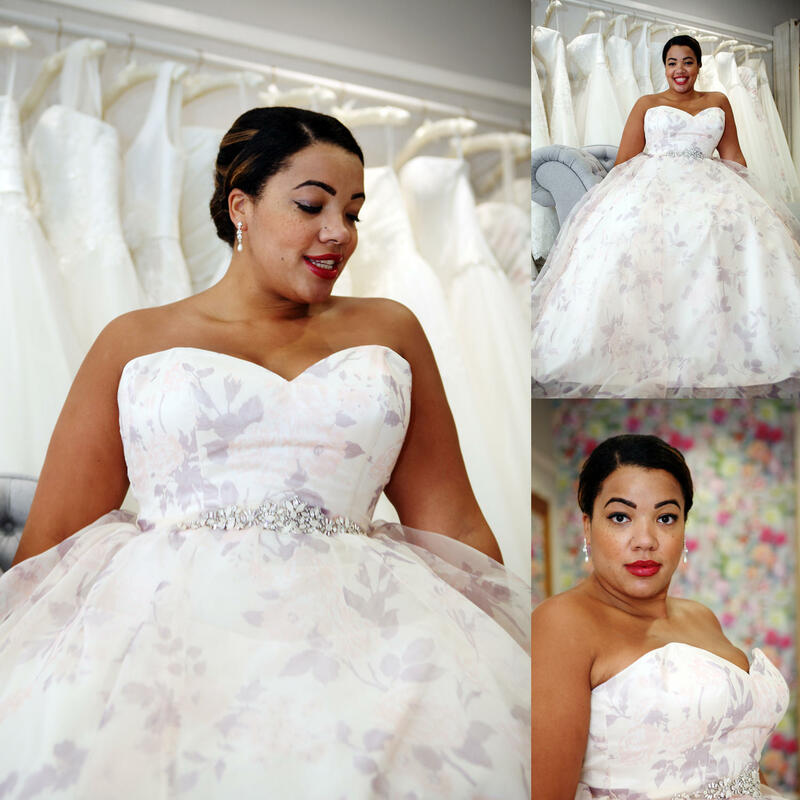 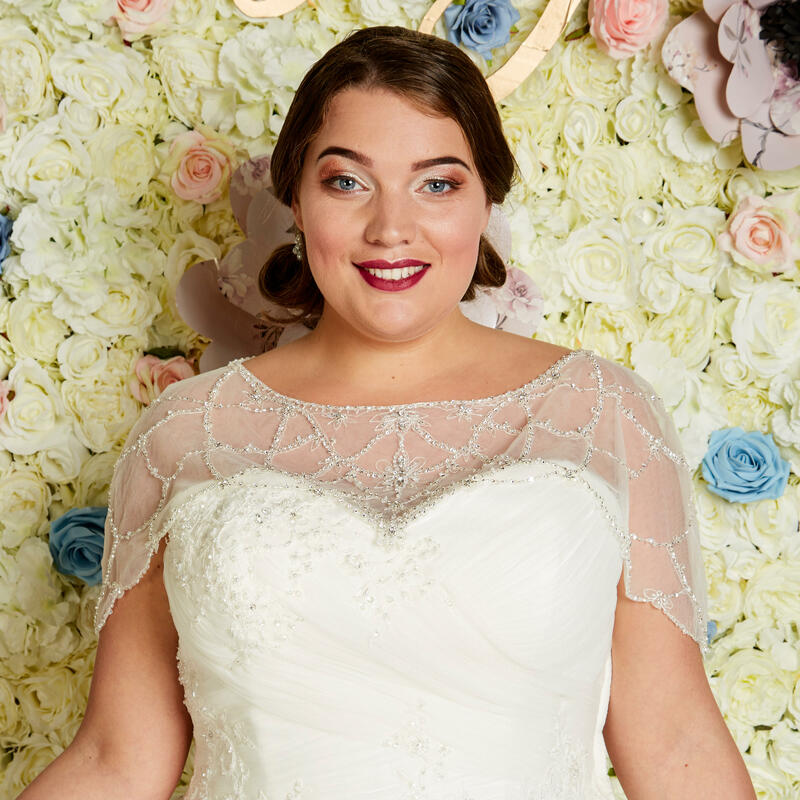 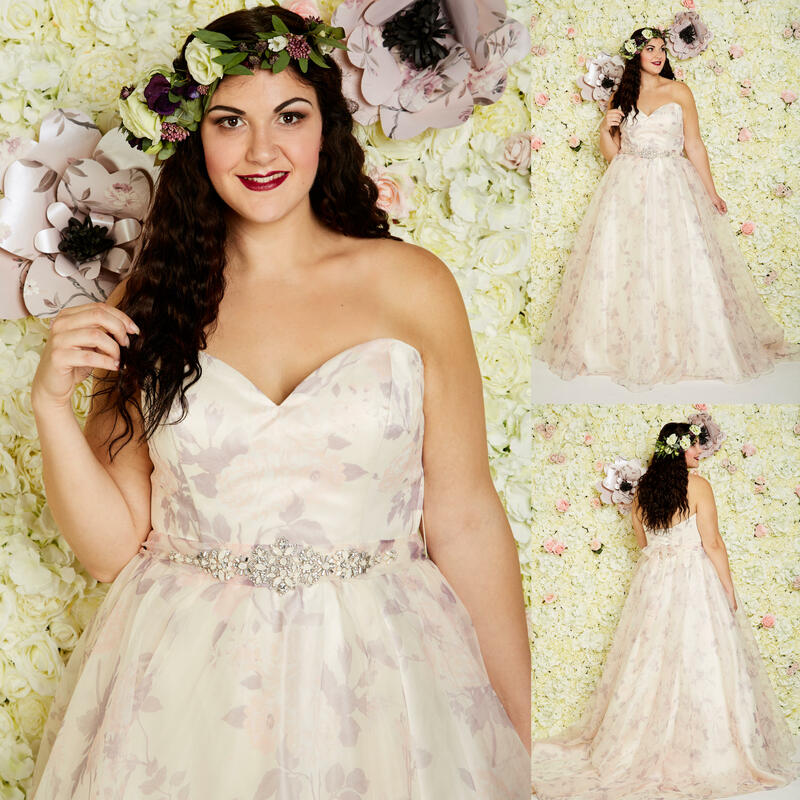 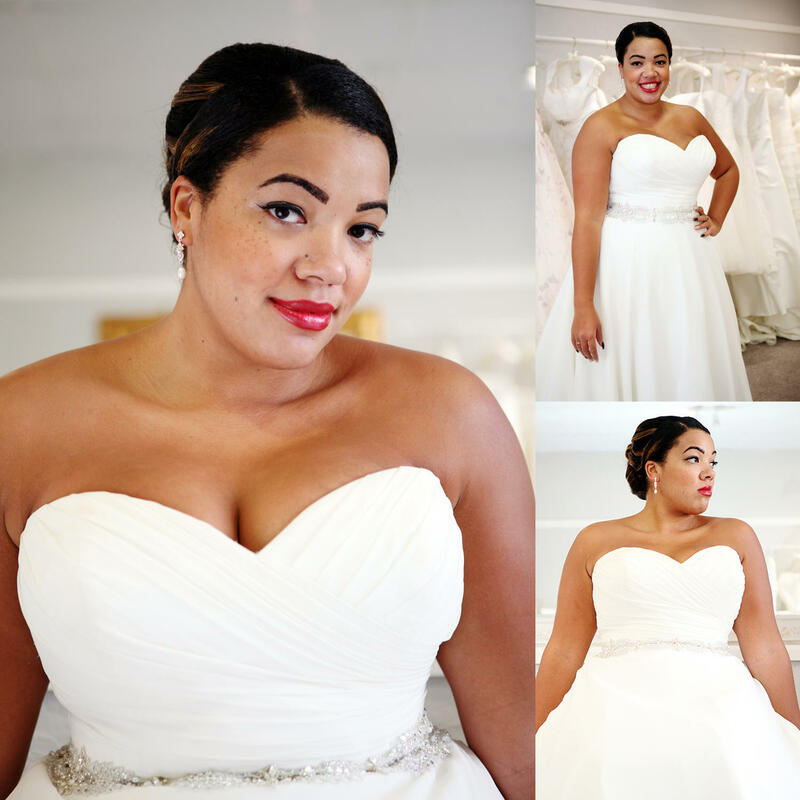 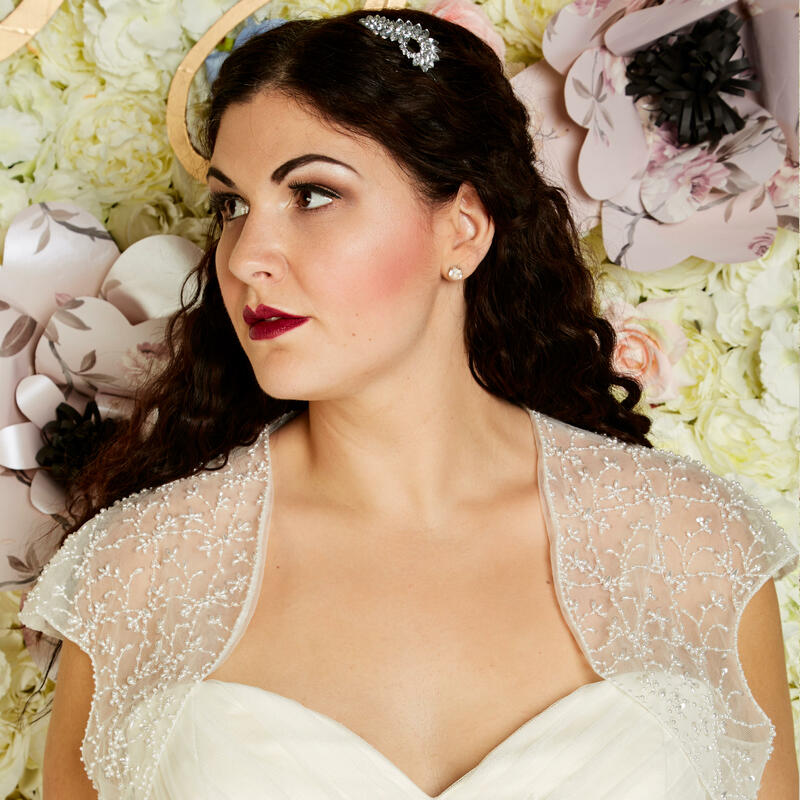 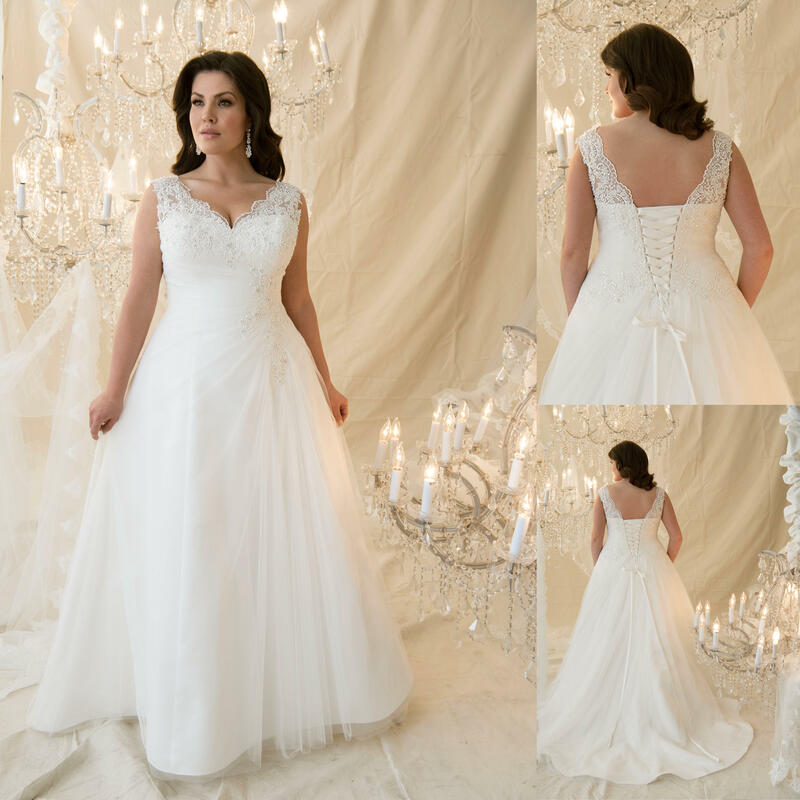 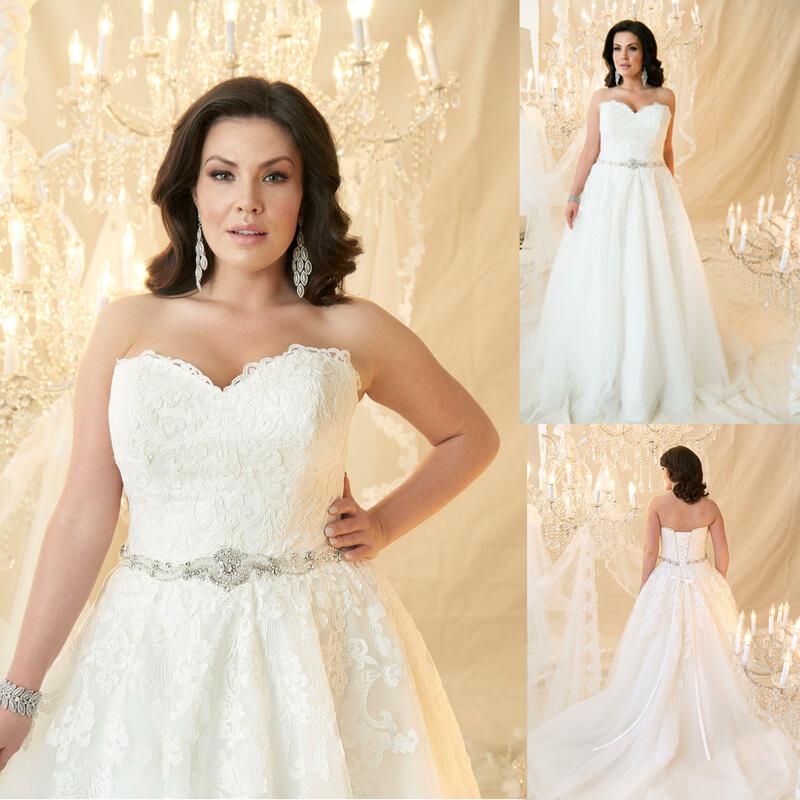 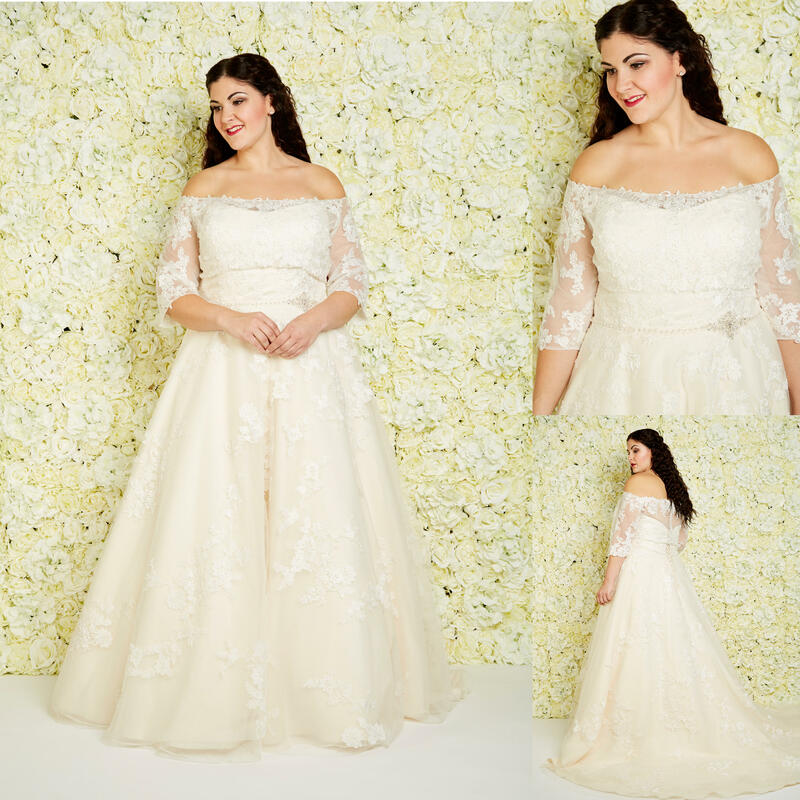 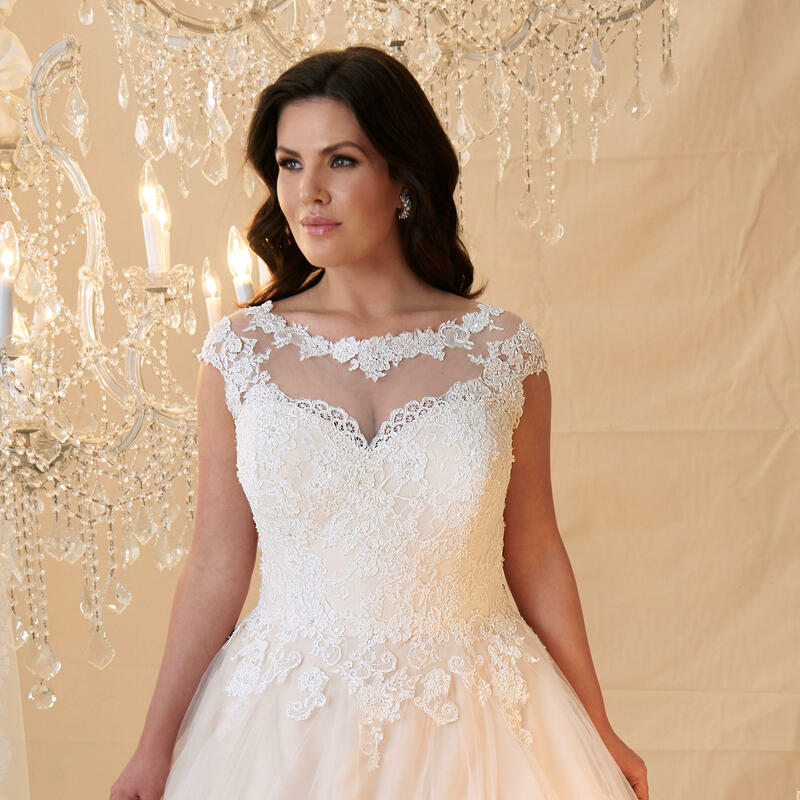 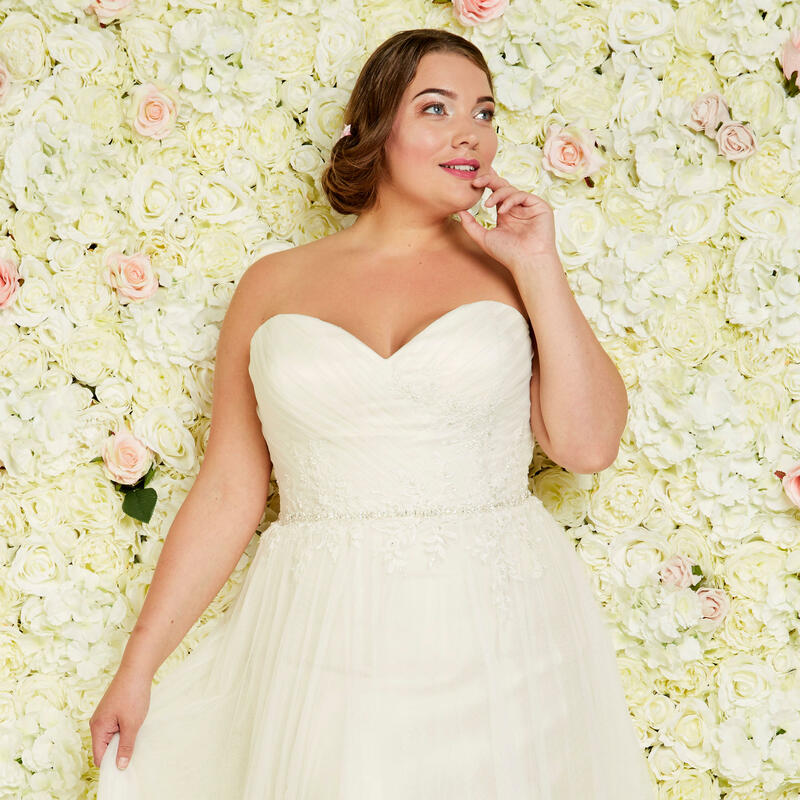 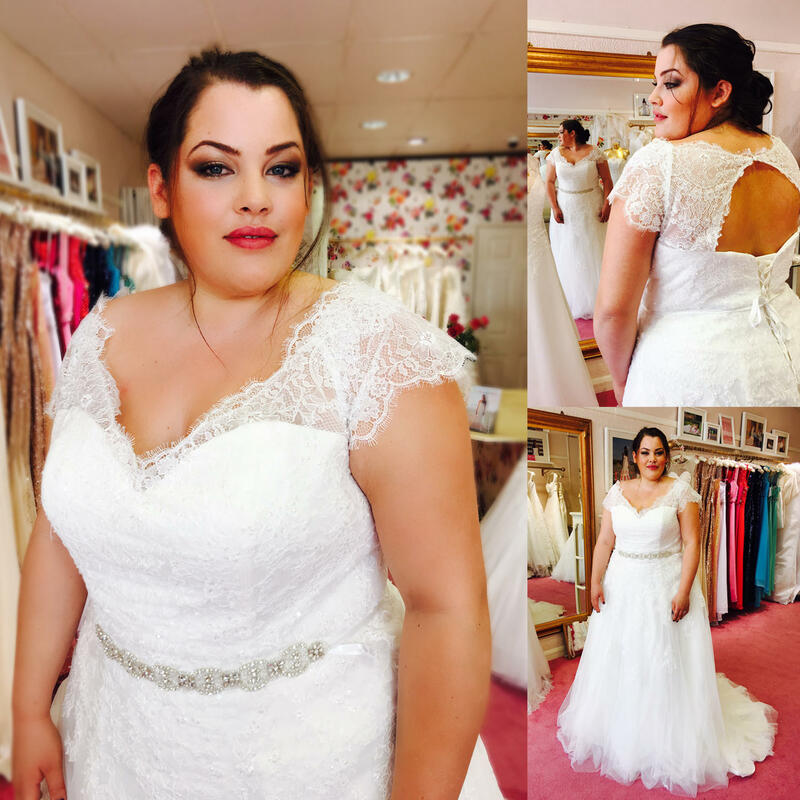 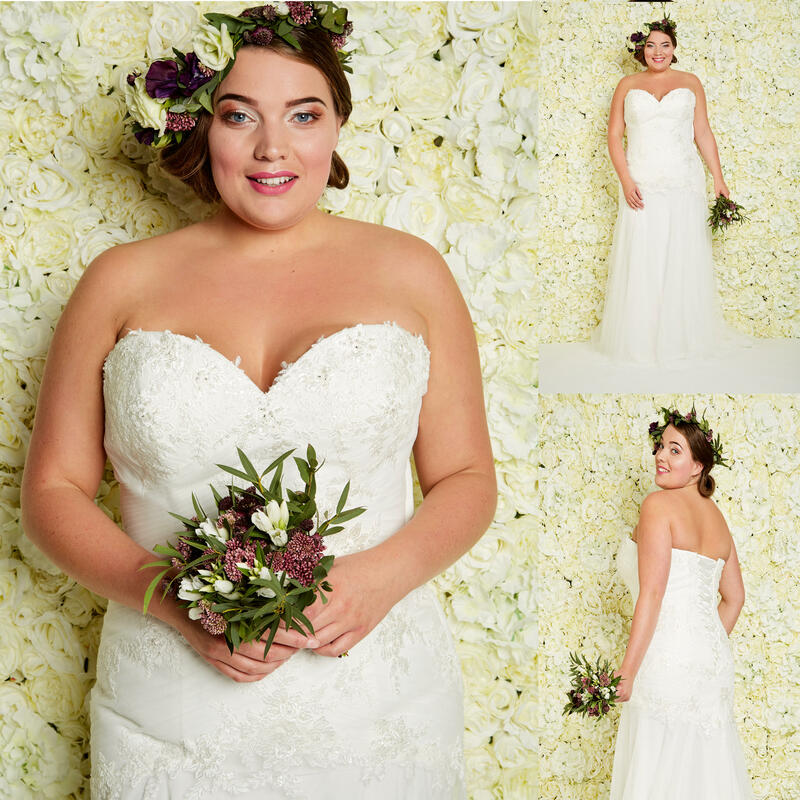 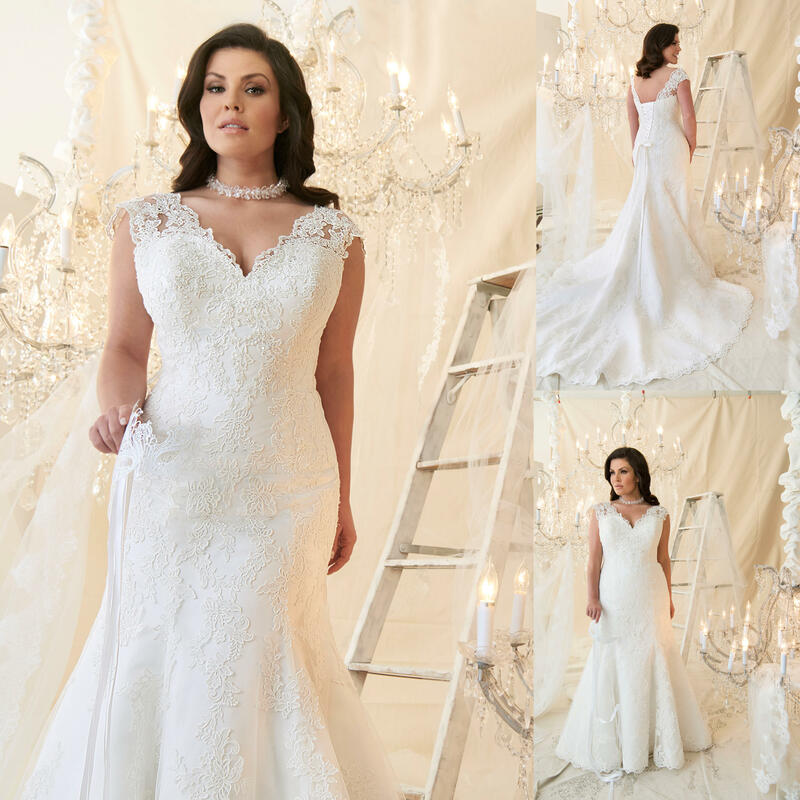 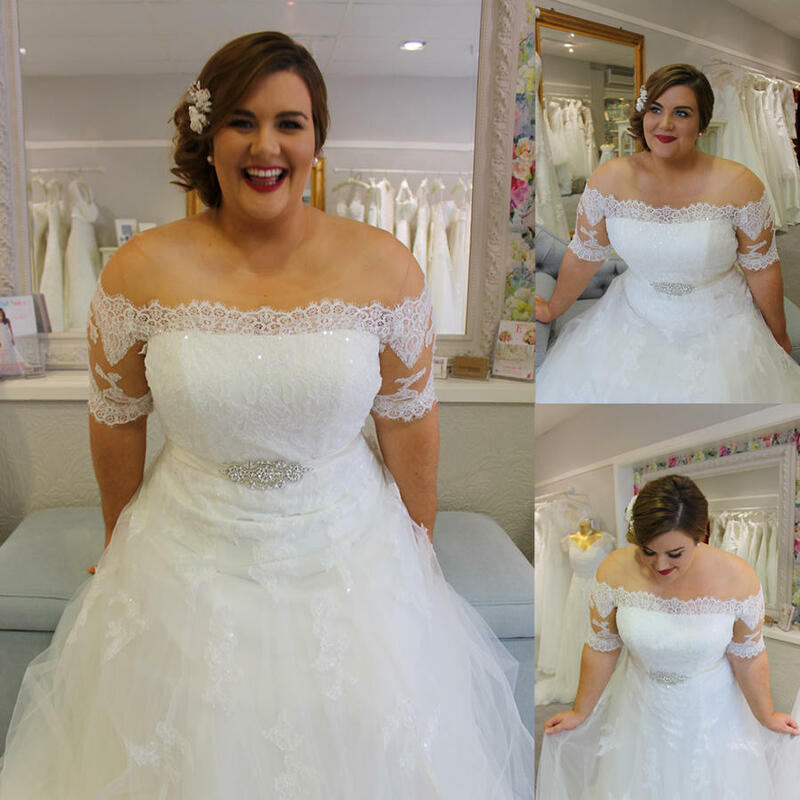 At The Bridal Suite we are dedicated to offering plus size brides a fabulous collection in sample sizes 18 - 30. 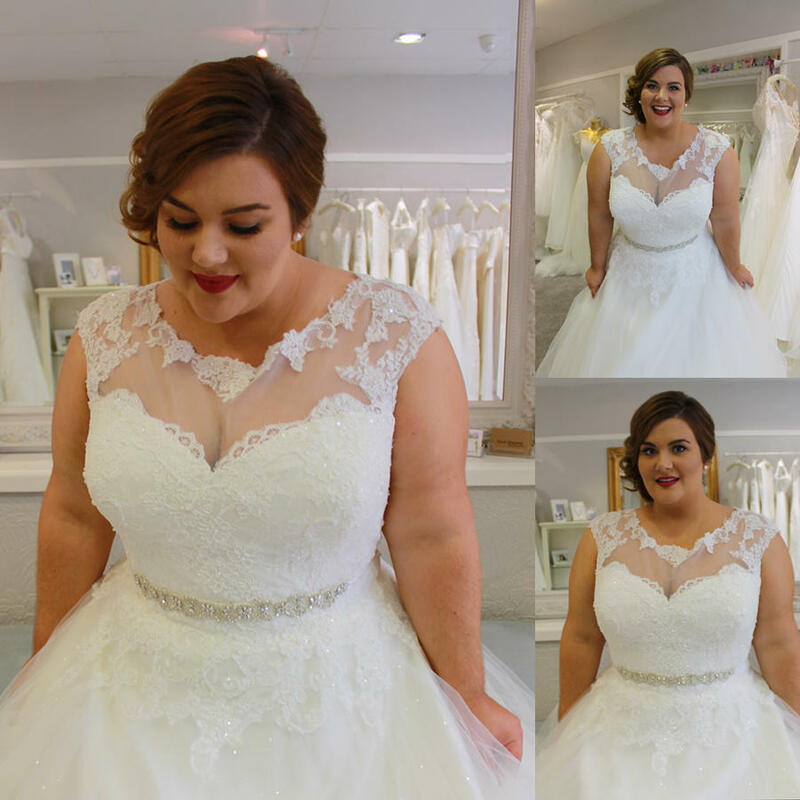 We believe that all brides should have the same fun experience when shopping for their wedding dress. 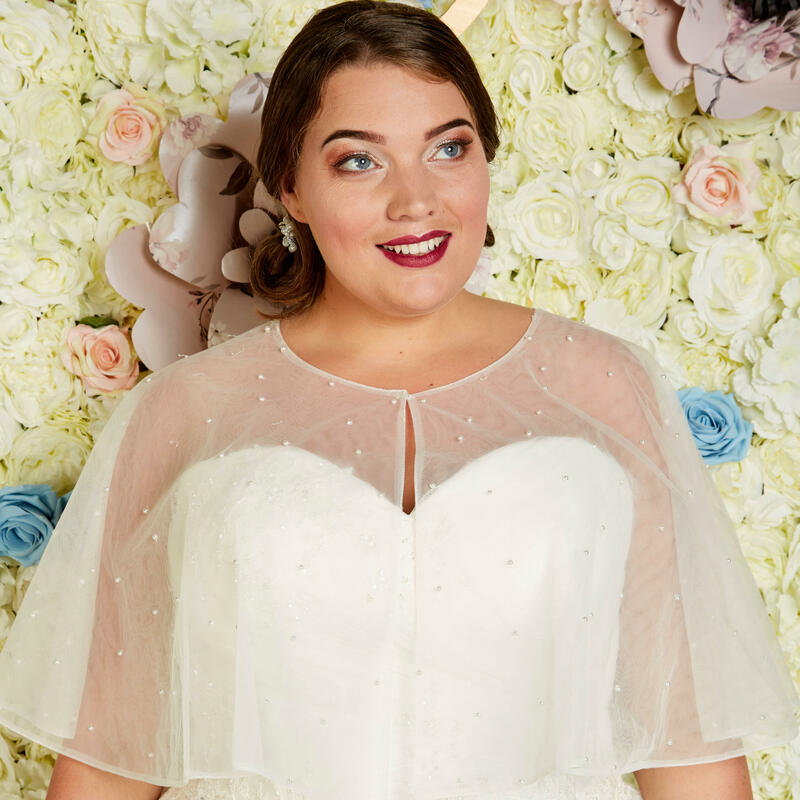 This is why the atmosphere is relaxed and there is no embarrassment of sample dresses not fitting or dresses having to be held up because all our dresses will fit!